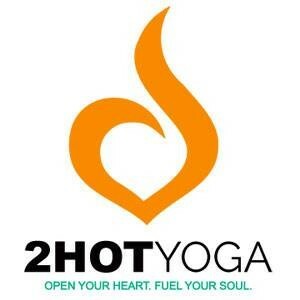 Start taking classes at 2Hot Yoga and other studios! This class was developed as a combination of our hot vinyasa classes and niyama hot yoga. The postures are sequenced to build slowly, open the body in a safe manner, and strengthen body and mind from head to toe. This class set to uplifting tunes, combines flowing sequences and static holds. Suitable for all level students, but modifications are provided for both the newer student and the advanced practitioner. The added heat and humidity in the room promote deep stretching and enhanced mental focus. Classes are heated between 92 and 95 degrees. There are no upcoming “2 Hot Yoga (94-99)” classes on this day. Wear clothing that is not tool loose, bring a water bottle, and try not to eat sooner than an hour before class. Megan is amazing! Her music is so good and the flow was perfect! Thank you! Michelle Atwater was an awesome teacher. Great workout, liked the instructor. Only request would be to limit talking/music before class starts. Great hands-on instructor. She kept the flow moving and inspiring. Great sweaty work out.